← Facing My Fears from the Inside Out…. I know that the groundhog has declared that Winter is on its way out but we live in New England and here you never know what Mother Nature has in store. So for that reason, I am sharing this activity. You might have to wait until next year but it is too fun not to share! A few weeks ago we had big fluffy snow falling from the sky. There was not enough snow on the ground to play in but the fluffy flakes falling from the sky were too pretty to miss out on. 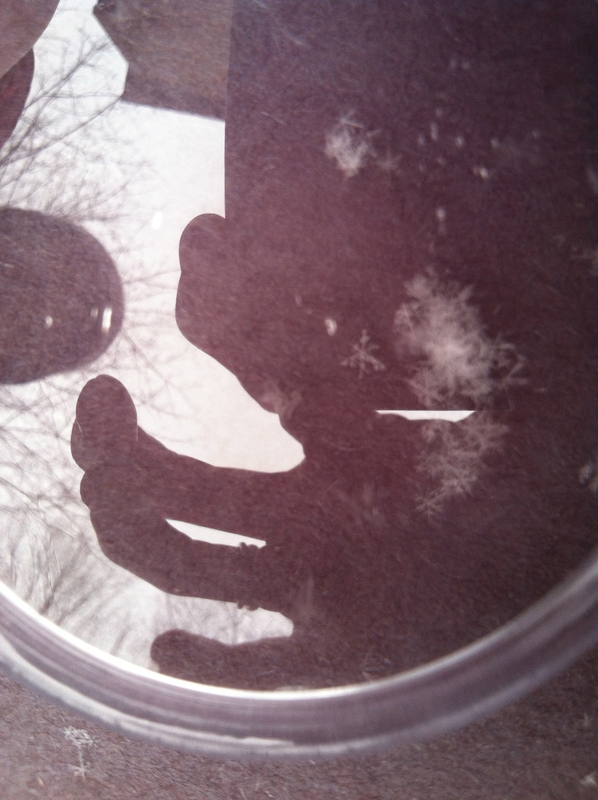 We grabbed some black paper, our magnify glasses and our sled and headed out for a snowflake investigation! 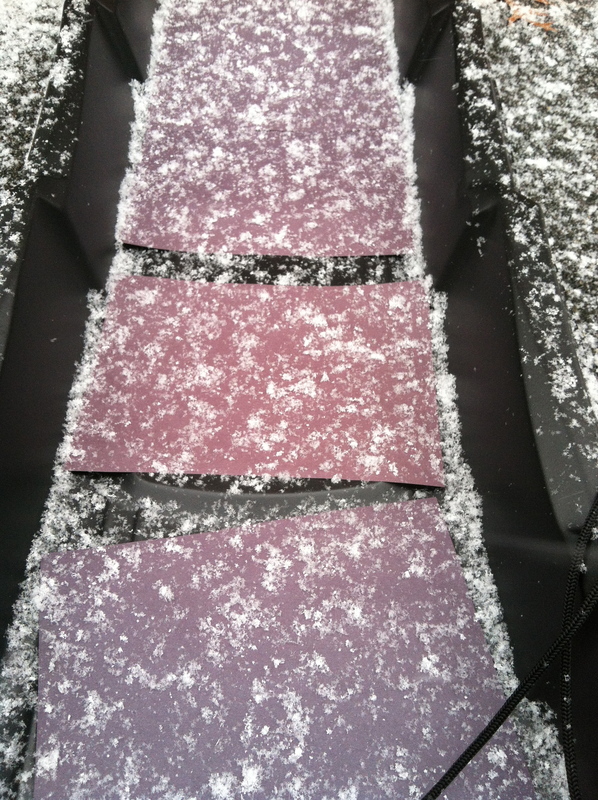 It was so much fun to collect and observe the different snowflakes. 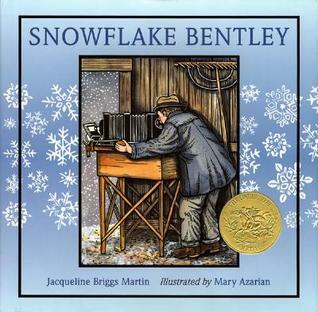 A great book to go along with this activity is Snowflake Bentley by Jacqueline Briggs Martin. It is a true story about a boy, Wilson Bentley, who was fascinated by snowflakes and photographed them with his camera. He then made this his life work and though many questioned why he was doing this “useless” act, his work showed the beauty of snowflakes and that no two snowflakes are alike. It is a wonderful story that we look forward to reading each winter.